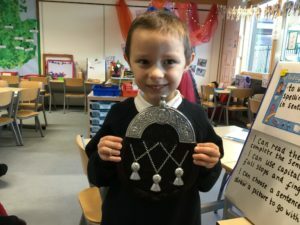 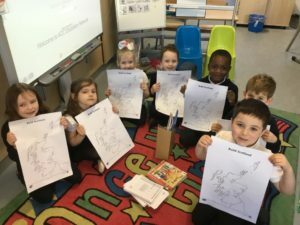 Primary Two have started their new topic. 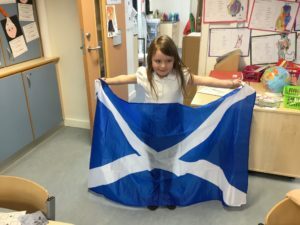 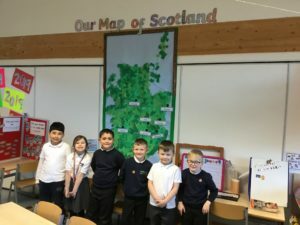 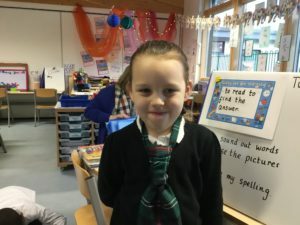 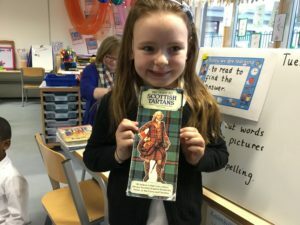 We have made a map of Scotland and we were learning about the cities. 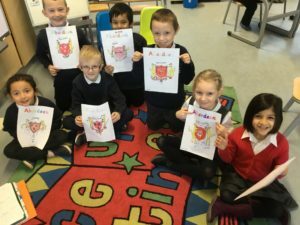 We have been talking about Aberdeen and we did some fantastic drawings of the Coat of Arms . 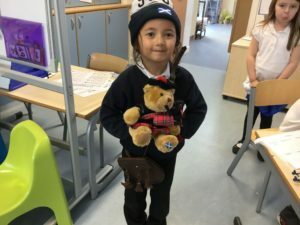 The boys and girls have brought in things from home to show the class.